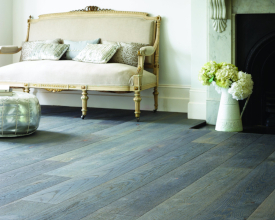 We have a breathtaking variety of wooden floor colours for you to choose from. 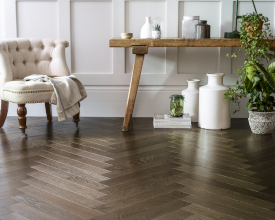 One of the advantages of being designers and makers of beautiful wood floors is the unrivalled choice of gorgeous shades and styles we can offer. 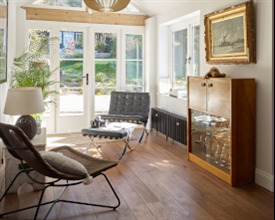 From crisp, breezy whites to decadent, chocolate browns or boldly contemporary blacks, we have beautiful wood flooring to suit every taste and colour scheme. 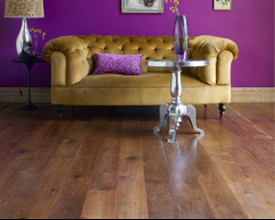 So, to choose your wood floor by colour, simply select your preferred colour range from the options below and start to browse. 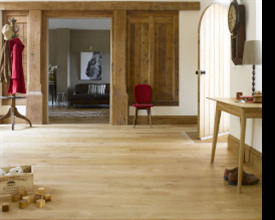 With so many different wood floors to choose from, we are confident you will find something you love! 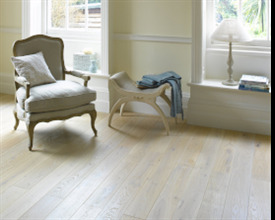 To see our beautiful wood flooring for yourself visit one of our inspiring showrooms, or order samples from the individual product pages.